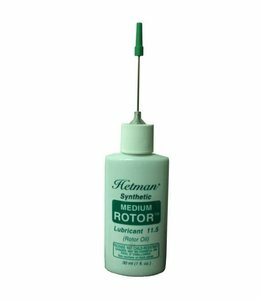 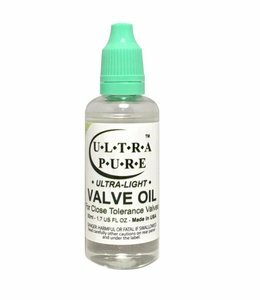 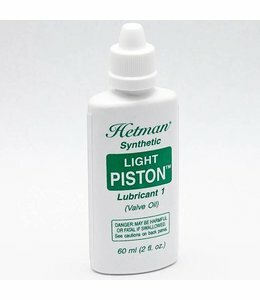 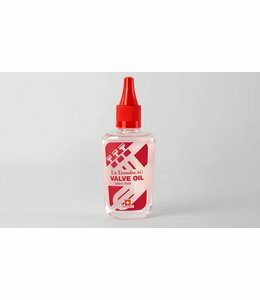 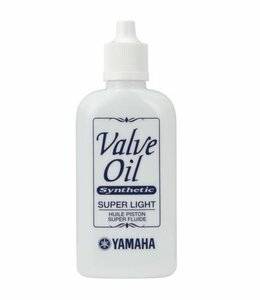 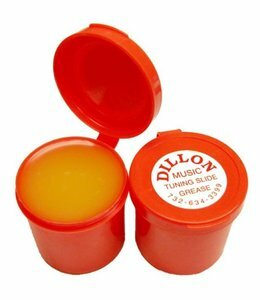 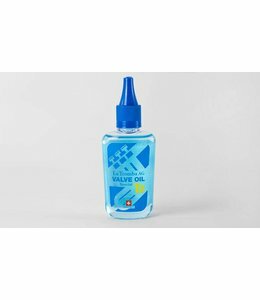 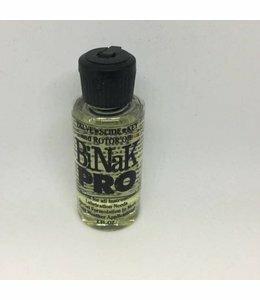 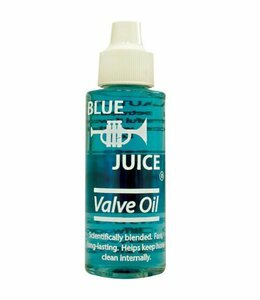 One oil for all brass instruments. 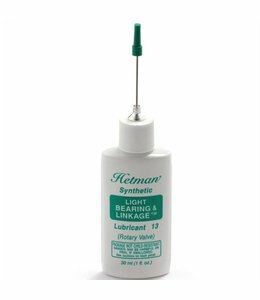 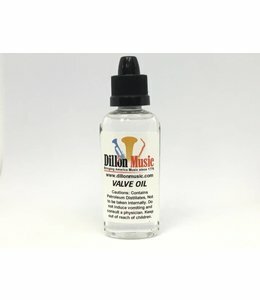 2 ounce bottle designed for cold and warm weather conditions. 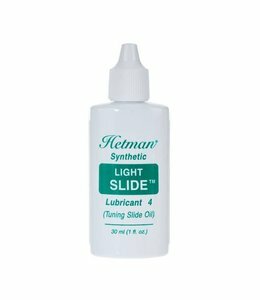 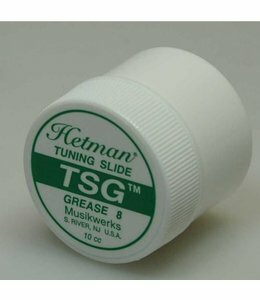 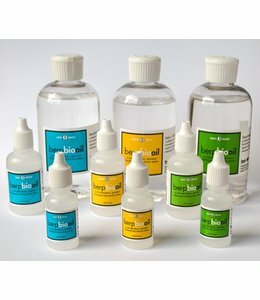 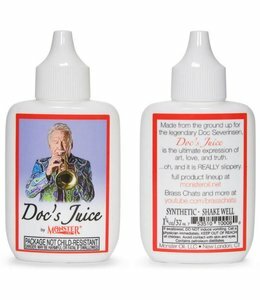 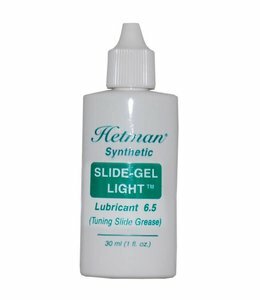 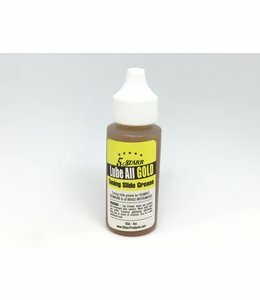 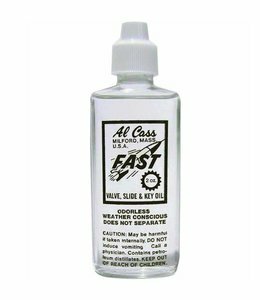 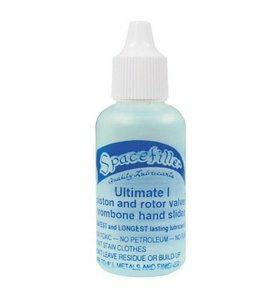 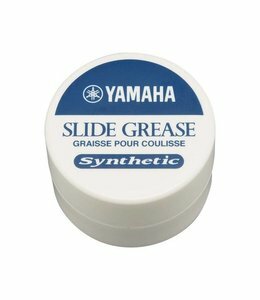 The most versatile and affordable slide grease on the market! 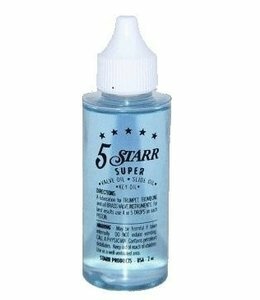 5 Starr Lube All Gold Tuning Slide Grease 1oz.